If you’re an investment property owner, chances are you’ve been in the situation where you have to evict a bad tenant. Typical evictions don’t come out of nowhere, and the process can be emotional, especially if you’ve been helping someone. In the last 13 years, I’ve learned you can best help a tenant in need with tough love. Teaching someone they’re responsible for providing for their family is invaluable. As an investment property owner, you’re seen as someone with a lot of money. Tenants may see you as a business with deep pockets and not as a human. 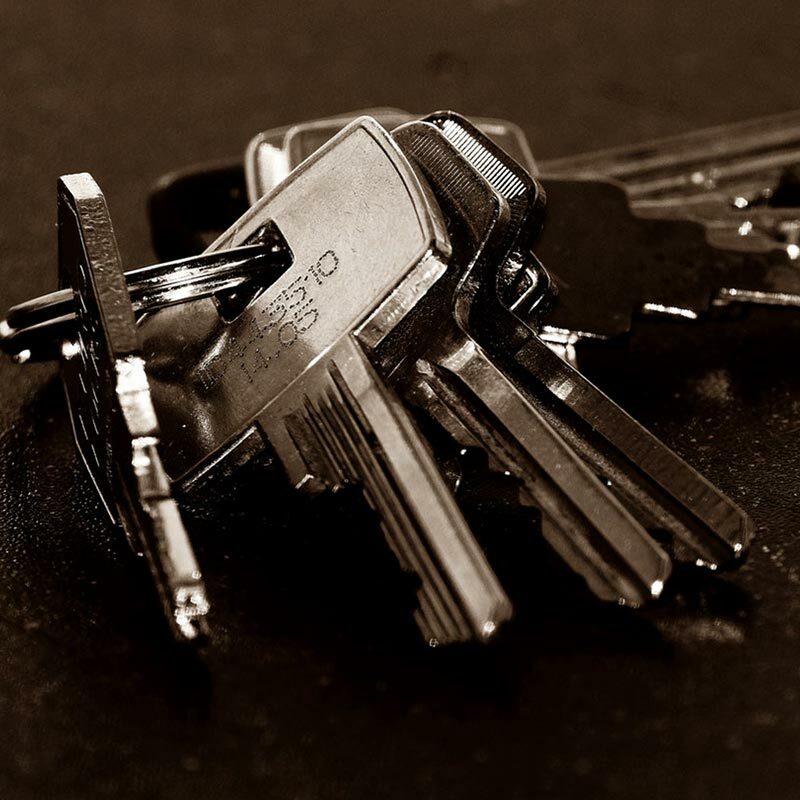 Regardless of the situation, these are the steps we take to evict a bad tenant. The most important step when dealing with a less than ideal tenant is issuing a notice. Whether you do anything with that notice or not, you need to have it. Legal notices set a standard for tenants. They respect them, and it sets a tone for your relationship. This is your business, and you want to do things the way a business would. When we realize an eviction will be necessary, we turn the file over to a local attorney. Our attorney focuses completely on landlord and tenant law. This is the best way to protect yourself and your investment when handling an eviction. The attorney files the paperwork and obtains a court date. Once we reach our court date, as long as we have the proper documentation and we have served proper notices, we get a judgment. Then, the tenant has five days to respond. After that, you can order a Writ of Restitution. Once the writ is issued, a constable is assigned. We meet the constable at the property with a locksmith and get the property back. Usually, the tenants are gone. 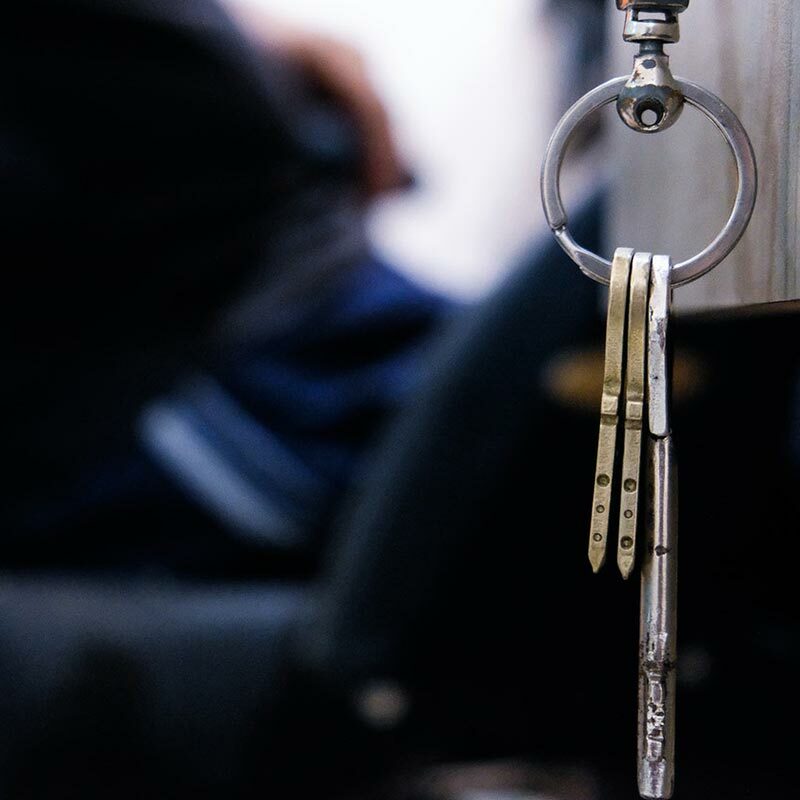 An eviction costs about $400, depending on the attorney you use plus the locksmith cost. Sometimes, tenants are still there when a constable shows up, or the tenants leave possessions behind. This is rocky territory and you need an expert to protect you. There are lots of laws surrounding landlords and tenants, and you don’t want to make a costly mistake. You won’t regret using a professional property manager at a time like this. 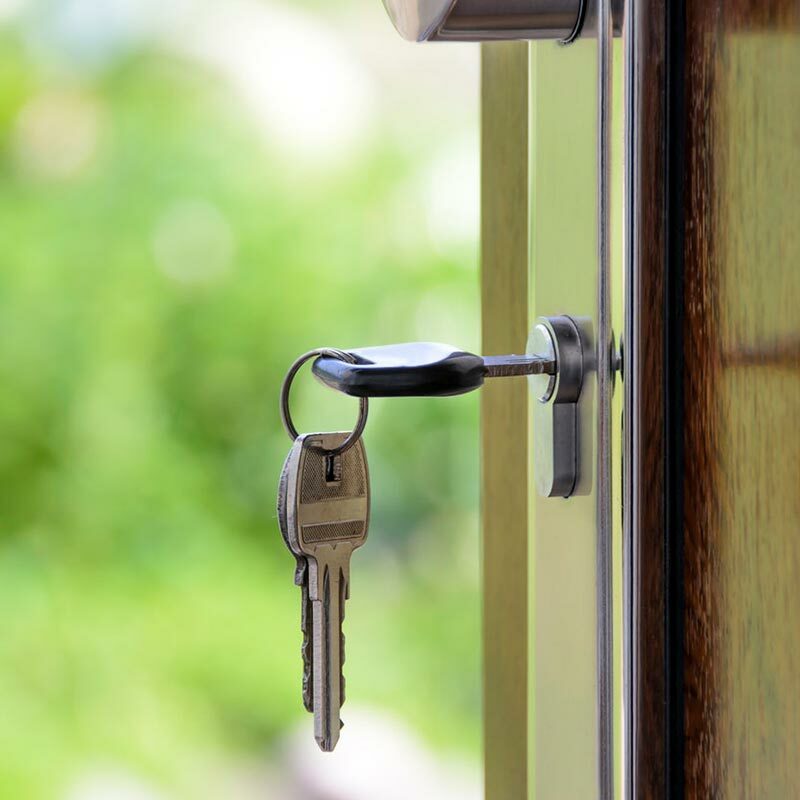 If you have any questions about eviction or property management in Phoenix, please contact us at Arizona Property Brokerage. 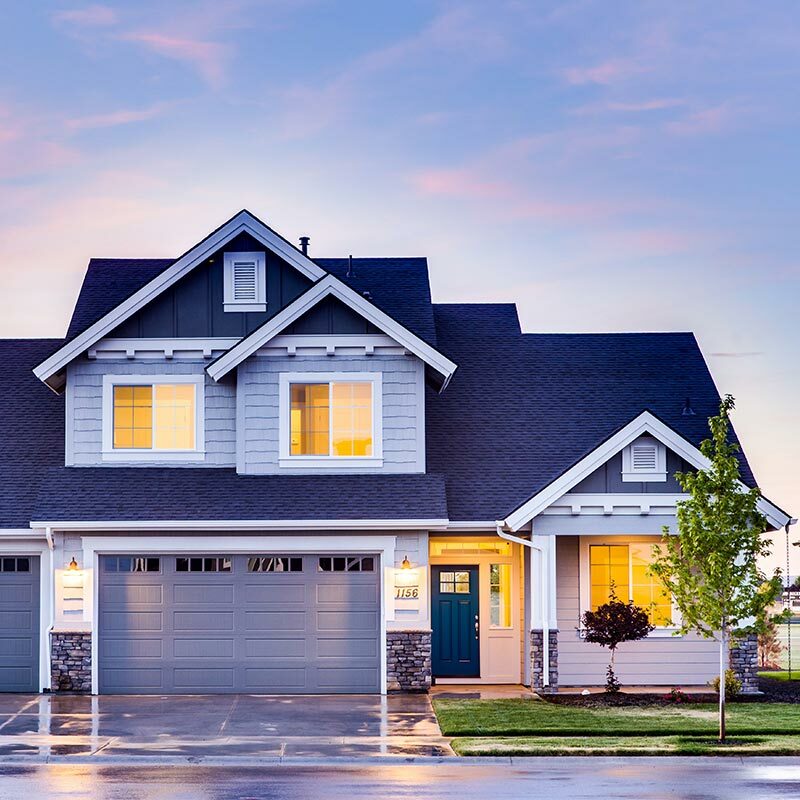 When you’re looking for professional property management in Phoenix, you need to know what you can expect to pay for these services. Phoenix is a hot market for investment properties right now. That means a lot of companies are in the valley, offering services for the professional management of single family homes. Each company sets its own fee structure. Sometimes, it’s a percentage of the income collected, and sometimes it’s a flat monthly fee. The most important thing to evaluate when you’re comparing companies based on price is what you can get for the fees paid to a property management company. Consider whether everything is included in your management fee, or if you’re being charged for services like maintenance coordination. Sometimes, a management company will take a percentage of a vendor’s invoice. So, the management company receives a percentage of your bill and then the vendor gets the rest. You might be charged for lease renewals and inspections. You also need to know what kind of services your tenants are being charged for. They might have to pay to have their rent processed every month, and there might be other charges on top of what they pay for rent. This may feel differently to you because you’re not the one being charged out of pocket, but it still makes a difference to you and your property when your tenant is being charged for services they need to have while living in your property. The ancillary services that some property management companies charge for can be pretty extensive and detailed. For example, you might have to pay for the 1099s that are issued at the end of the year. The most important thing is knowing the gray areas of your property management agreement. Find out what will be charged for services outside of that scope. Most property management companies even out at the end of the day. You need an advocate to protect you and your property. We take over properties that have been mismanaged, and we know it has a huge financial impact on you. If you have any questions about management costs or Phoenix property management in general, please contact us at Phoenix Property Brokerage. 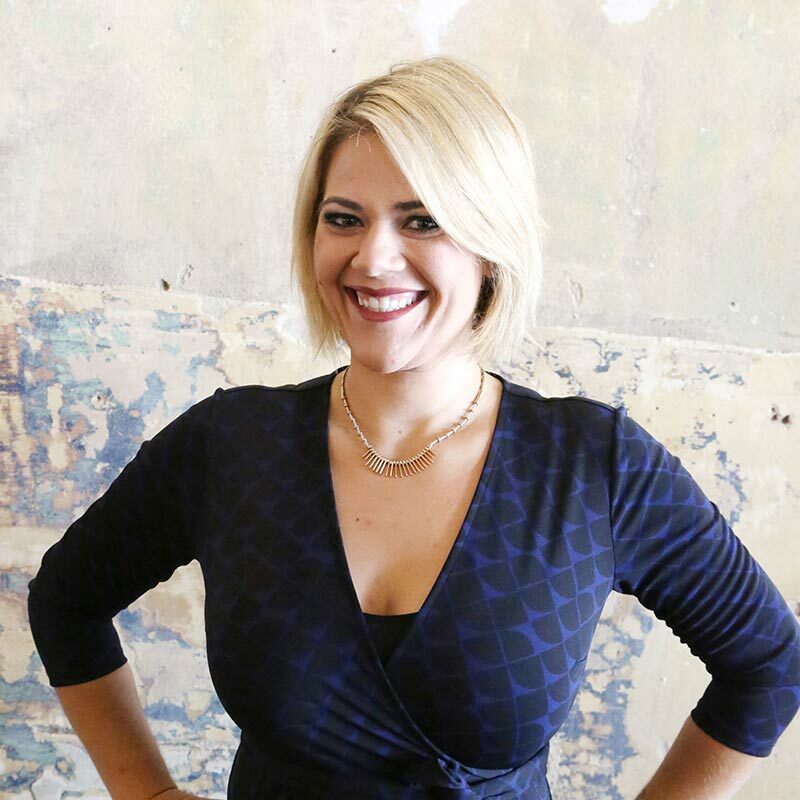 Alicia Weaver has been actively working in the real estate industry for the past 14 years specializing in leasing, property management and property accounting. 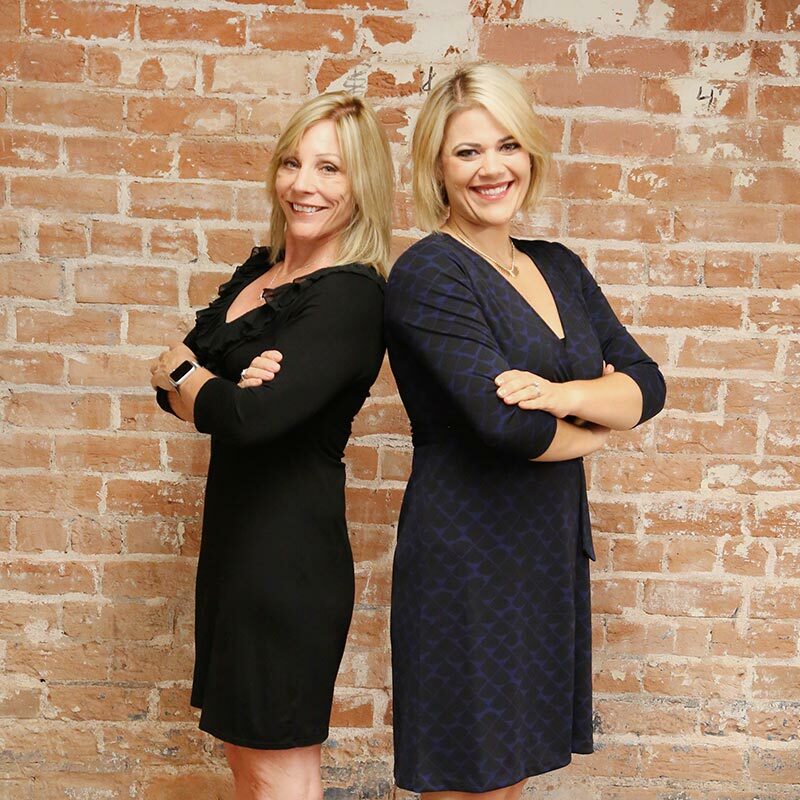 Alicia has worked in a multitude of positions within the single and multi-family management industry including portfolio accountant, property manager (both residential and apartment) and currently as Arizona Property Brokerage’s Chief Operating Officer. Alicia’s industry credentials include a Certified Apartment Manager (CAM) certification as well as her Arizona real estate license. She received her bachelor’s from University of Arizona, where she majored in business administration, with a minor in marketing. She also received her master’s degree in business administration (MBA) from University of Phoenix. Alicia currently serves on the board of the National Association of Residential Property Managers (NARPM) as the President Elect of the West Valley Chapter. Becky Minks started in real estate 15 years ago working directly with Realtors in the offices of John Hall & Associates, then Realty One Group and later becoming a Realtor® herself. Having a portfolio of her own investments makes Becky the kind of agent that has the expertise & knowledge to help you with yours. Becky insists on complete transparency, she will take the time you need to explain all the details regarding your transaction, so that whether you’re buying or selling, you’re experience can be an enjoyable one. Meet Becky to so she can listen to your needs; help you save time & money by having a trusted Realtor® on your side. Take a look at Becky’s past negotiations & references!! Not only does Becky like working with people to achieve their real estate goals, she loves fishing, kayaking, cooking and has many different outreach fellowships she adores. 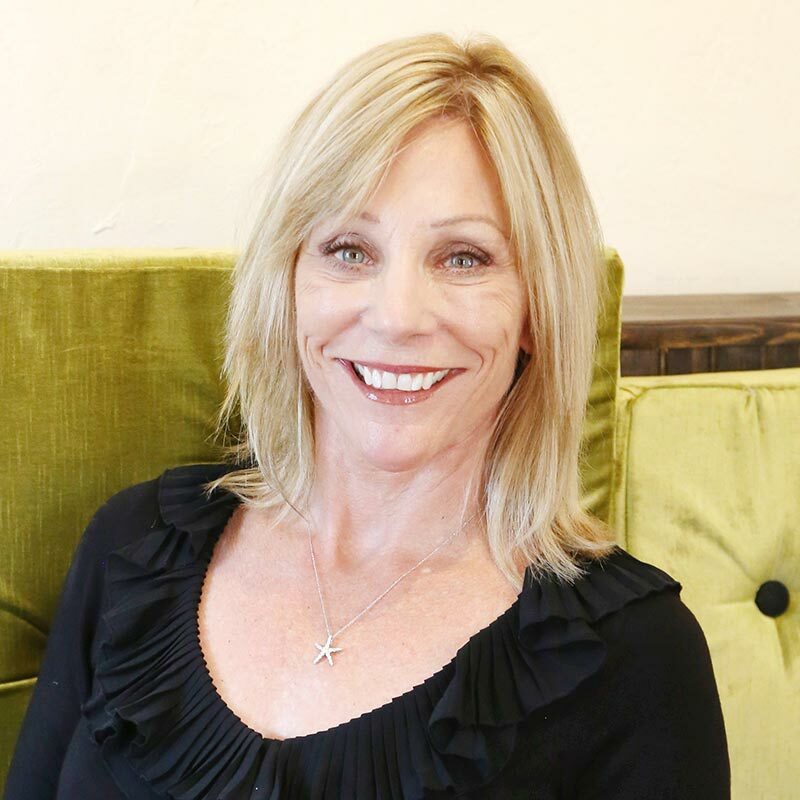 Becky is a member of the National Association of Realtors® & Phoenix Association of Realtors® and a Notary. There are a lot of great reasons for why you should hire a professional Phoenix property management company to manage your investment property. Potential clients often come to us after self-managing their homes with the same problems. The property is under-managed and in disrepair, so it will cost thousands of dollars to bring it back to market. Tenants are often several months behind in rent because they’ve told the landlord about their family member who died or their car that broke down. Owners feel bad for their tenants, and so those renters end up several months in arrears in a property that needs a lot of work. This is our favorite type of property to manage. We have spent years turning properties around. We work together with the tenant and the owner to come up with the best solution possible. Sometimes the tenant stays. We bring the rent current and get the property into good shape. Other times, the tenants need to leave and we start from scratch. 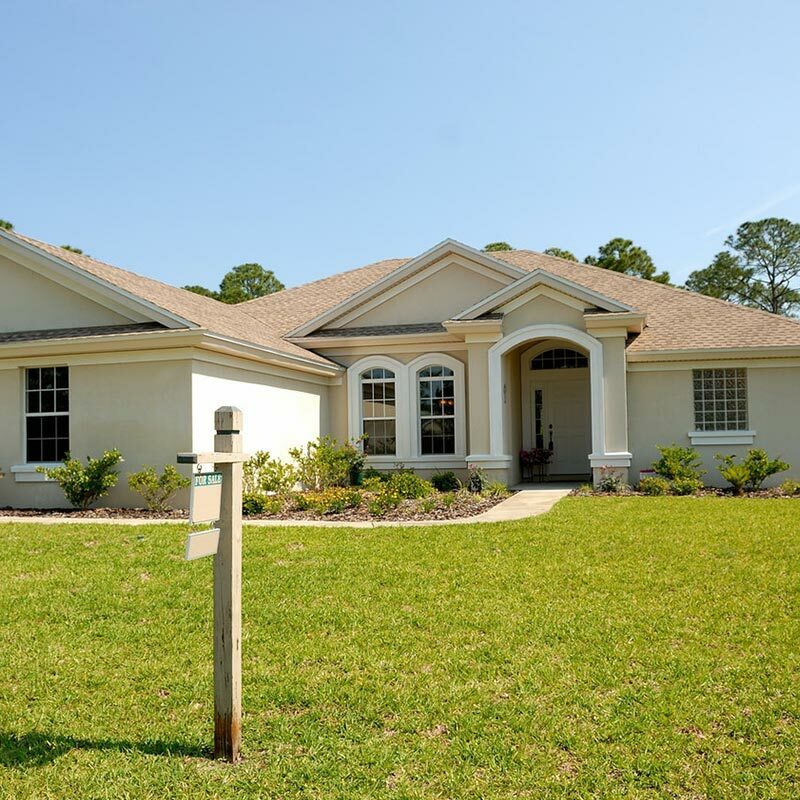 We go through the property and tell you what it will take to get it market-ready, and we move quickly. We advertise and market with various channels that reach every possible tenant. Our advanced marketing system allows us to collect feedback from each person who views your home. This helps us tackle potential barriers immediately. We thoroughly screen each application. Any tenant who is 18 years of age or older must submit a separate application. This allows us to check for criminal history, credit issues, bankruptcies, and evictions. We contact their current and previous landlords and talk to their current employers. Once a tenant is approved, we use an attorney-reviewed lease agreement to further protect your investment. We also perform in-depth move-in inspections and collect substantial security deposits. Innovative technology allows your tenants to apply online, make rent payments online, and submit service requests online. You’ll also have access to your property through an owner portal that lets you see statements and accept our direct deposits into your bank account. Outstanding vendor relationships means better service for tenants. Happier tenants are more likely to take care of the property and pay rent on time. Our vendors offer us discounts, which we pass on to you, and we never upcharge your maintenance invoice. We take care of all HOA issues and physically inspect your property regularly. Our full service accounting department is effective at rent collection. 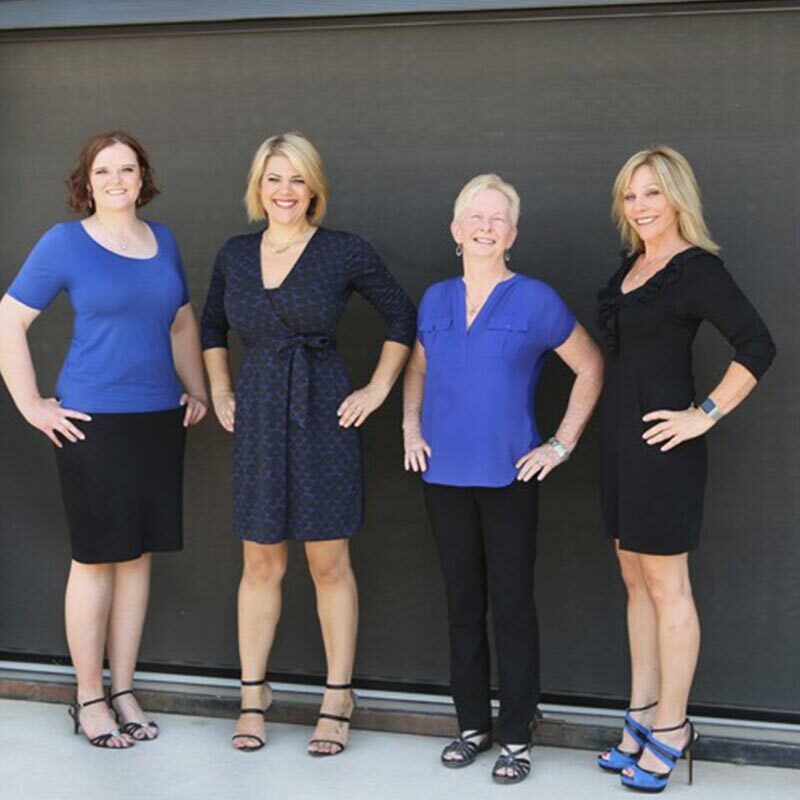 Do you want a team that’s 100 percent licensed and has served in various organizations in real estate and property management? We have various degrees, including an MBA, and this is our full time job. We know that time is money, and professional management can save you both time and money. If you have any questions about the value of having a property manager or anything pertaining to property management in Phoenix, please contact us at Arizona Property Brokerage. Posted in BlogTagged Arizona Property Brokerage, Arizona Property Brokerage property management, Phoenix property management, Phoenix property management companies, Phoenix property management company, Phoenix property manager, Phoenix rental management, Scottsdale property management, Scottsdale property management companies, Scottsdale property management company, Scottsdale property manager, Scottsdale rental managementLeave a Comment on Why Hire A Professional Property Management Company In Phoenix, AZ?